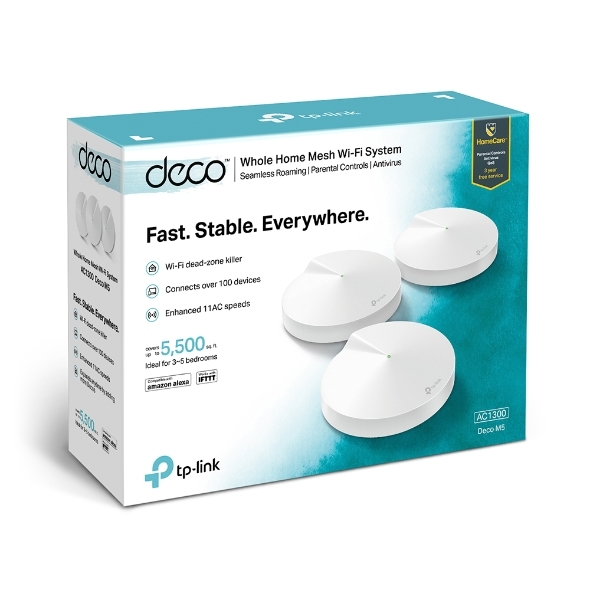 A Deco M5 three-pack delivers Wi-Fi to an area of up to 420 m2, while a Deco M5 single pack delivers up to 140 m2. And if that’s not enough, simply add more Decos to the network anytime to increase coverage. Deco can handle traffic from even the busiest of networks, providing lag-free connections for over 64 devices. 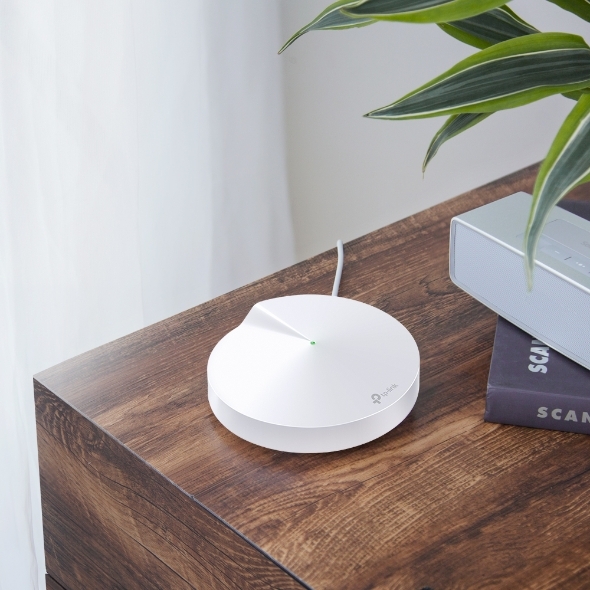 Deco is the simplest way to guarantee a strong Wi-Fi signal in every corner of your home. 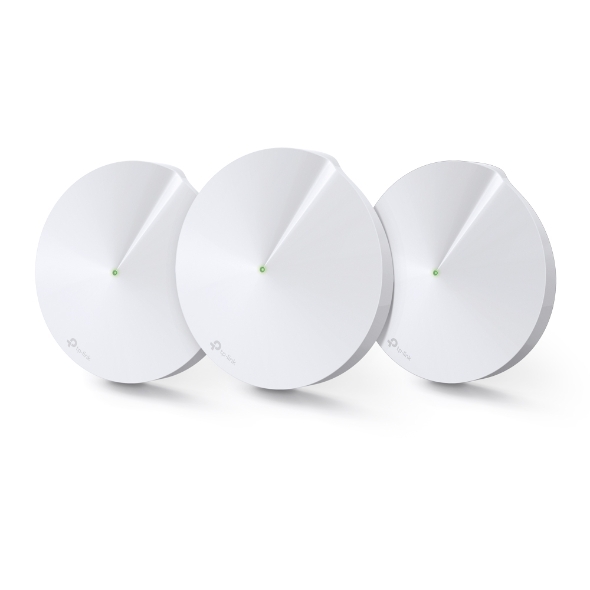 Enjoy fast, stable connections for an army of devices in homes up to 420m2(3-pack) / 140 m2(Single Pack). Setup couldn’t be easier with the Deco app there to walk you through every step. Tired of endless loading? With an ever-increasing number of bandwidth-hungry gadgets in our homes, you need a network that can rise to the challenge. 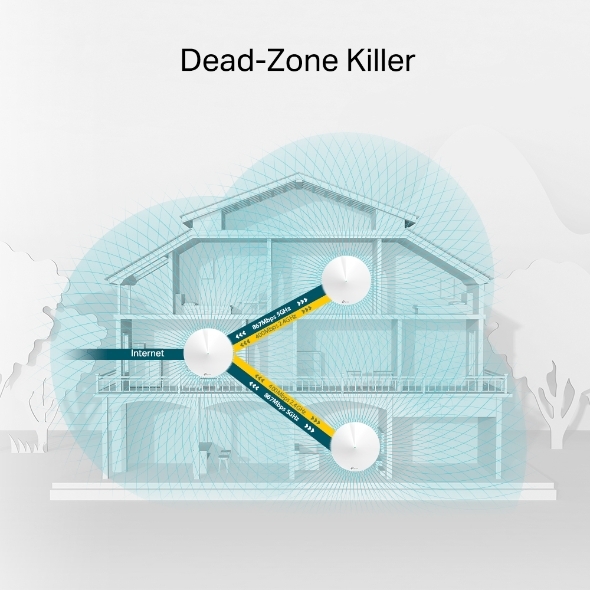 With network speeds three times faster than the previous generation routers thanks to 802.11ac wireless technology, Deco can provide lag-free connections for over 64 devices. 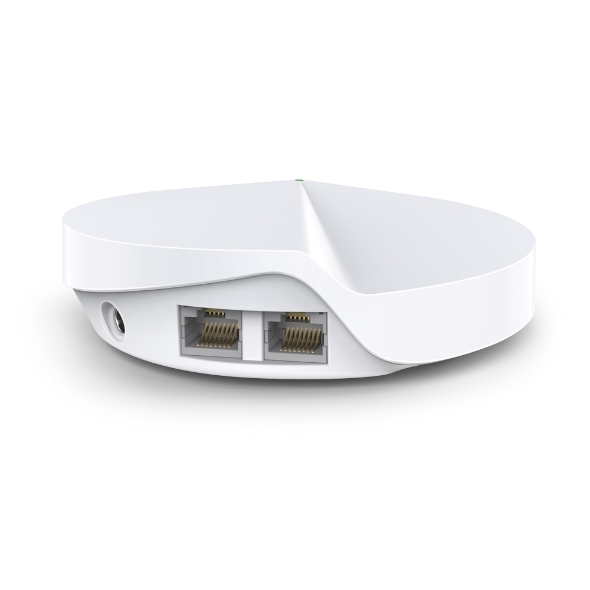 Decos work together to form one unified Wi-Fi network. 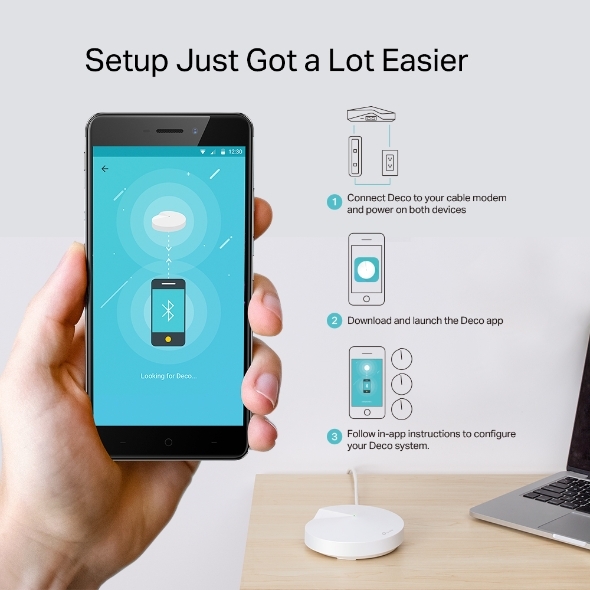 Your phone or tablet will automatically connect to the Deco that provides the fastest speeds as you move through your home, creating a truly seamless online experience. TP-Link HomeCareTM ensures every device on your network remains protected, with a threat database updated live by Trend MicroTM. Deco M5 received a Commendable Choice award from Geeklingo. 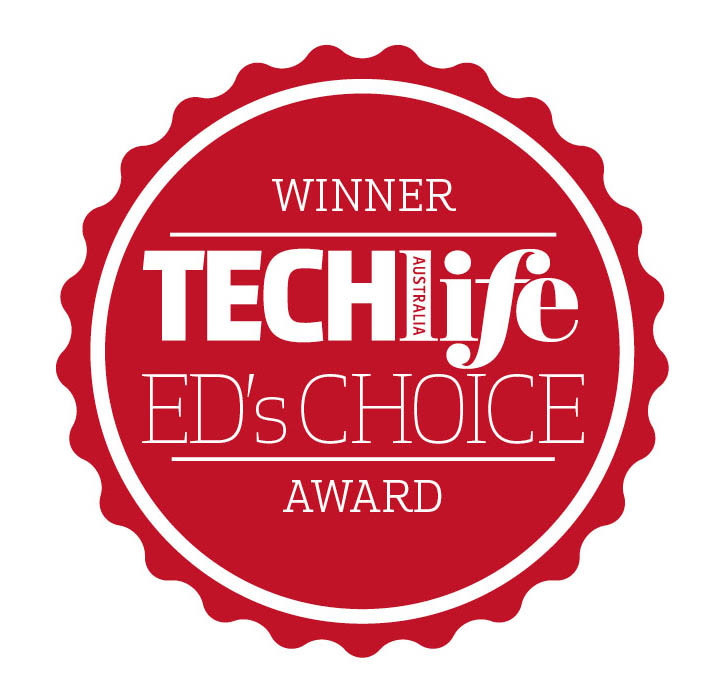 Deco M5 received a Recommend award from PC and tech magazine.